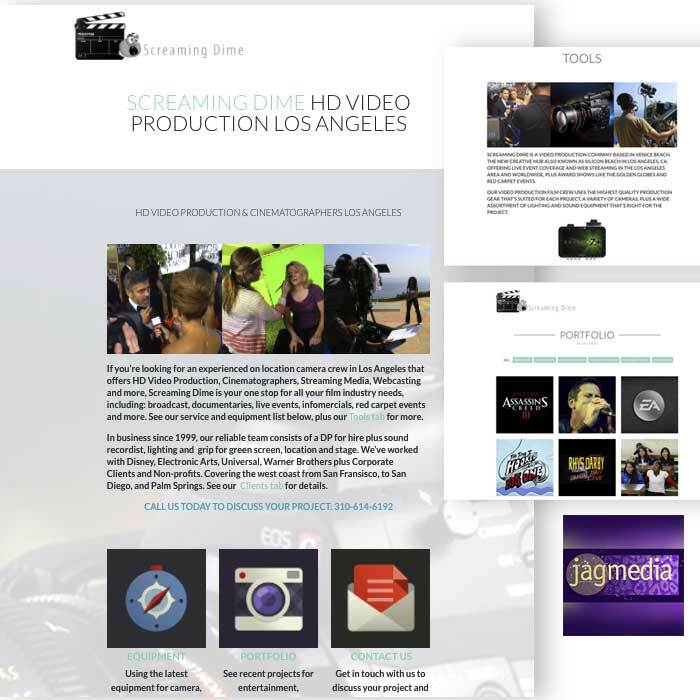 This entertainment industry website showcases a local Venice production company with an emphasis on cinematography. 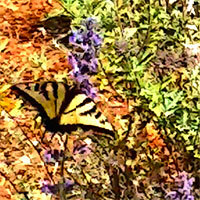 The WordPress website features a portfolio with videos for each project and other details.In addition Jagmedia wrote SEO Content and implemented our Search Engine Optimization Package, which established the ground level SEO required for websites that’s tired and true with Google’s algorithm changes. 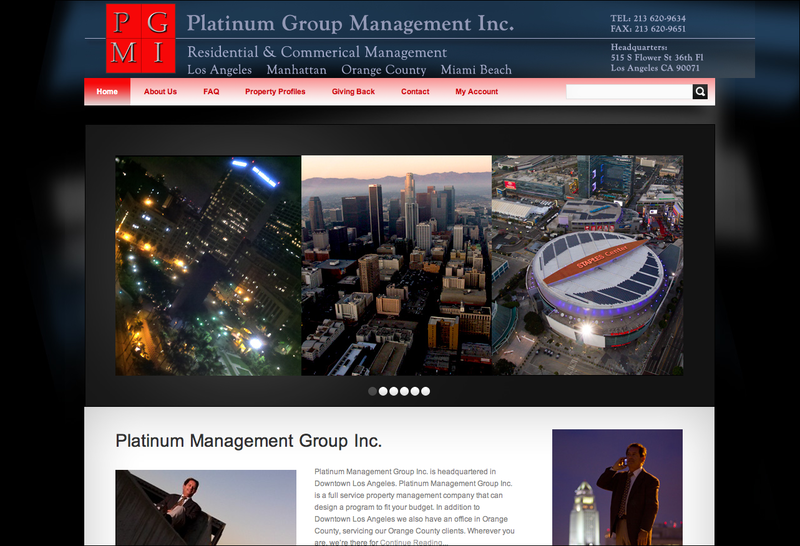 Property Management Company, Platinum Group Management Inc., is in Downtown Los Angeles; this timeless website created on WordPress by JAGmedia back in 2011 and is still intact. 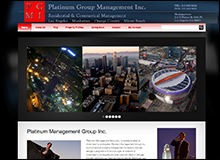 The client wanted a unique property management website that stood out from the “corporate bland, beige websites” and helped generate new business. 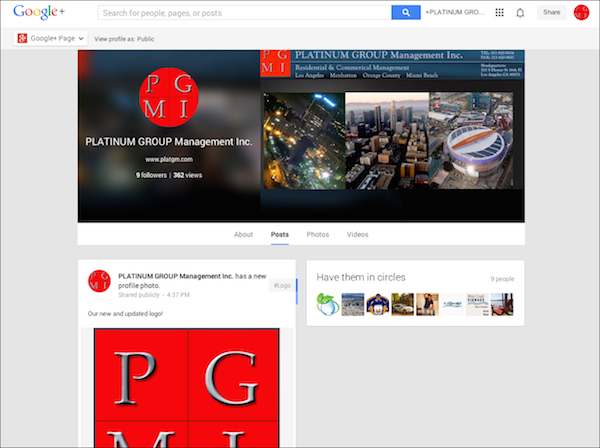 Establishing a social media account on Google+ including graphics and posting were a social media solution, as the client did not want the company on Facebook.